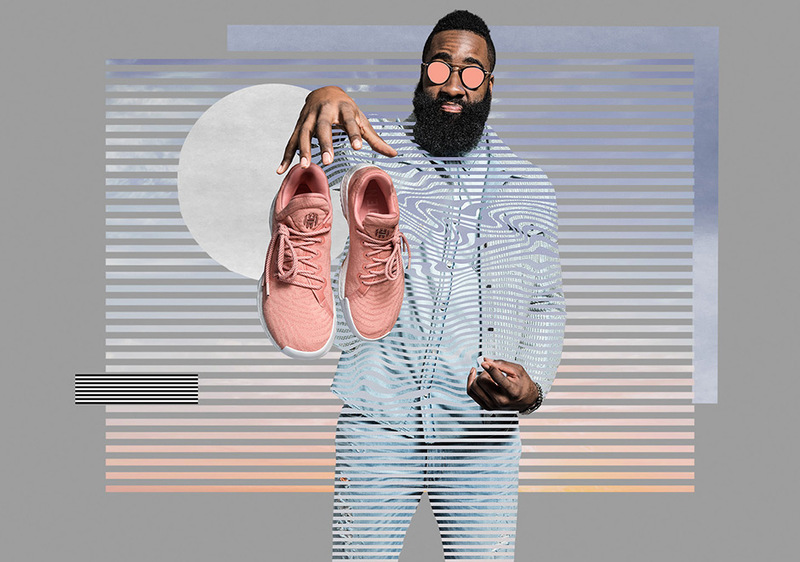 adidas has unveiled James Harden’s latest lifestyle collection of the Harden Vol. 1 dubbed, the adidas Harden LS. The shoe is scheduled to first debut in Black which references the “Night Life” on July 1st. 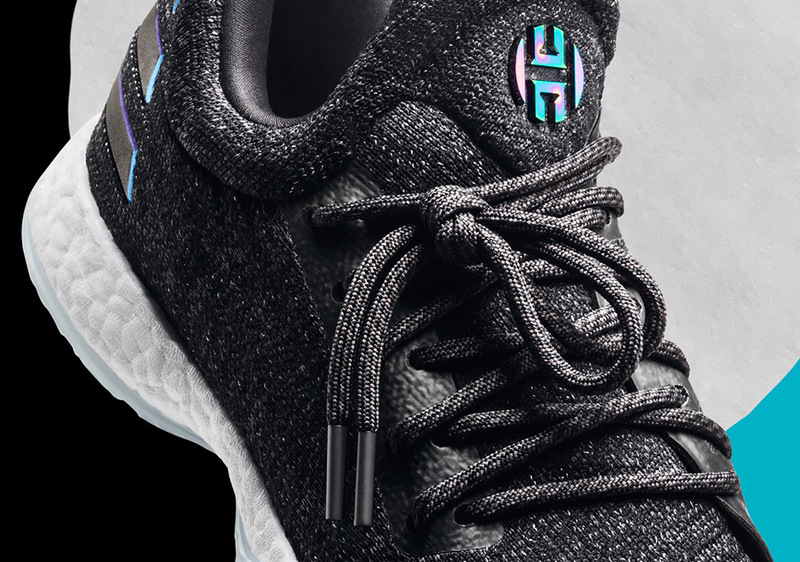 The retail price tag for the Harden LS is set at $160 USD. 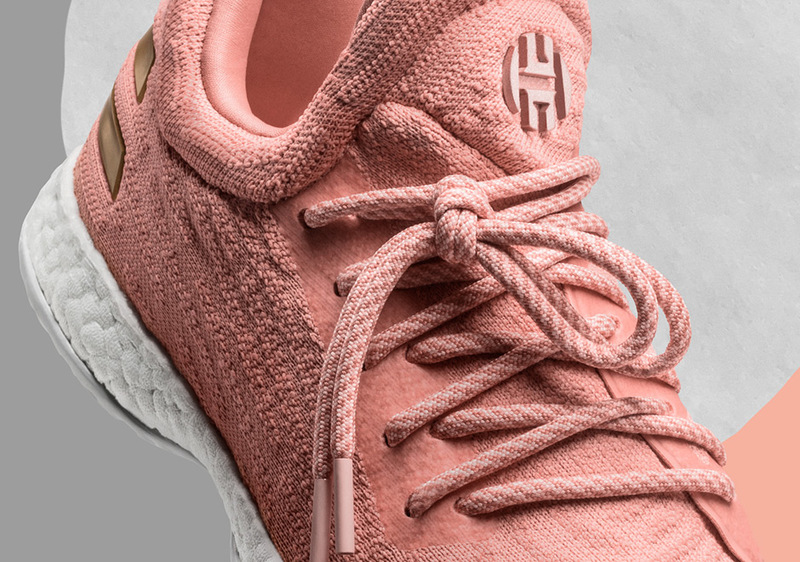 The other colors for the Harden LS will include a “Fast Life” that comes in Red and Orange, an “LA Life” in White and Light Grey, and “Sweet Life” in Pink with Gold detailing. 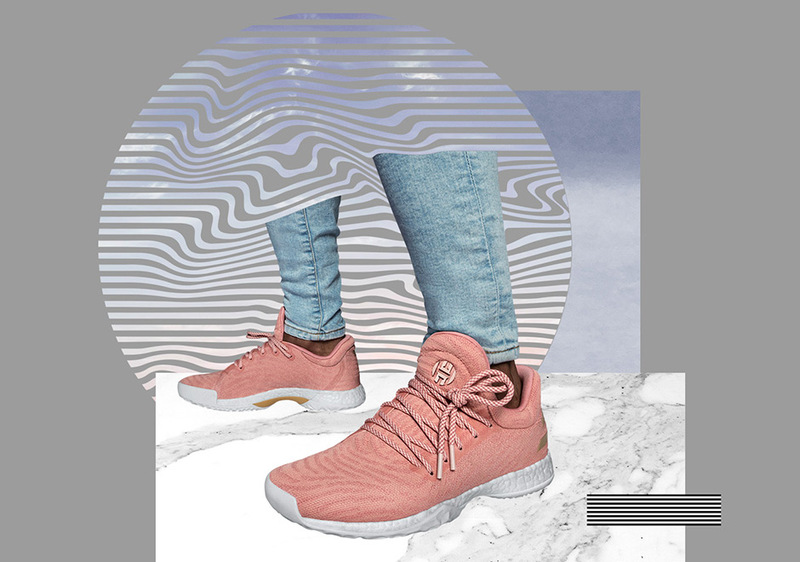 Each Harden LS comes constructed with Primeknit uppers, removed toe cap and TPU midsole cage for a cleaner look sitting atop a Boost cushioned sole. Look for the adidas James Harden LS to release on July 1st at select adidas Basketball retailers like FootLocker.com. The retail price tag is set at $160 USD.